Momentum is building here – and you can be part of it. At the direction of the U.S. Department of Education, St. Norbert College is required to disclose certain information to consumers, including students, employees and parents. The Office of Institutional Effectiveness has created this website to provide a convenient and easy-to-use portal to access this information. Intercollegiate Athletics Program Participation Rates and Financial Support (Equity in Athletics Disclosure Act): This annual report is housed in the athletics department at St. Norbert College and is available upon request. Crime and Fire Log – This report is housed in the campus safety and security office located in the Pennings Activity Center. 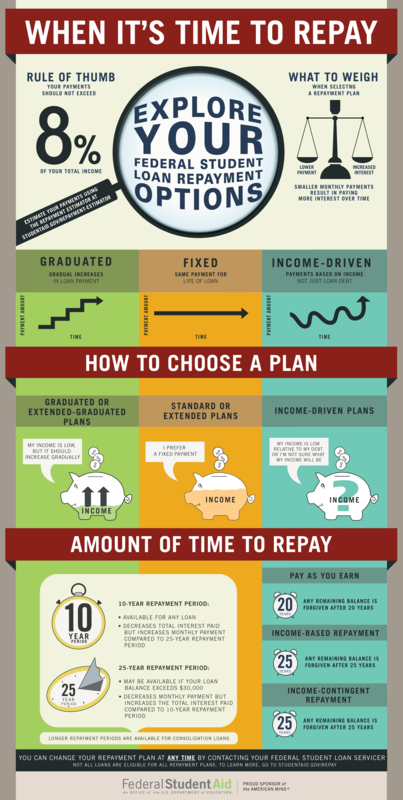 Financial aid comes in the form of grants, scholarships, loans and employment. Sources of financial aid include the federal and state government, as well as the institution and outside sources. To learn more about available financial aid programs and eligibility requirements, please visit the financial aid website. Federal loan information is provided to the National Student Loan Database System (NSLDS) and will be accessible by guaranty agencies, lenders and schools determined to be authorized users of the data system.